Δελτίο τύπου: «Around late-'83/early-'84, a group called Discipline took shape in Pittsburgh, PA; transitioning from playing covers into an original hard rock/metal outfit. Discipline laid down a two-song demo that gained local momentum via the Pittsburgh Steel radio show before disbanding in 1985, at which time the remaining members-founder Doug Appel (guitar), Mark Menold (guitar), and Ned Lyden (drums)-joined forces with two former members of another Pittsburgh act called Overlord-bassist David Kendrick and vocalist Tim Aymar (later of Pharaoh, Control Denied, Psycho Scream, Triple X, and many more)-and thus 313 was born. 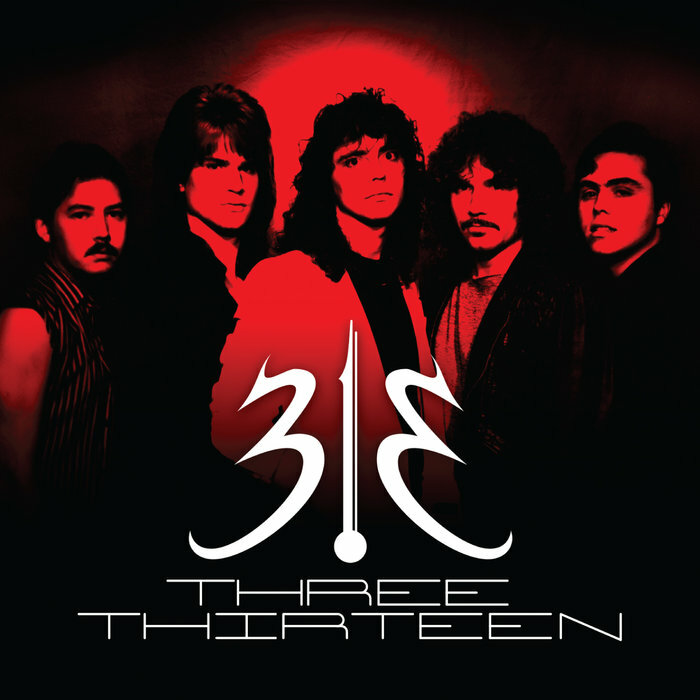 By year's end 1985, 313 had tracked a whopping 10 songs at Gamut Productions, achieving a striking balance between catchy, melodic hard rock and a heavier lean toward traditional metal. Continued writing, rehearsing, and gigging ensued, amidst which an aggressive, faster-paced drummer by the name of Kirk Henry entered the fold-aiding 313's continued growth toward harder-edged metal. Finally, during the winter of 1987/1988, the group settled into Aircraft Recording Studios to complete what should have been their debut full-length album. Sadly, these would prove to be 313's final sessions. After a failed contract with CBS-distributed PARC Records and a short-lived attempt to remain financially solvent as a cover act (operating under the name of Jet Screamer), mounting tensions within the lineup brought things to an end in 1988.